Love wine? Hate the bother? 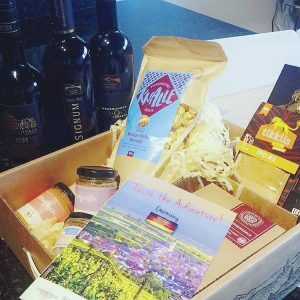 Get a world of wine delivered straight to your door! Here’s how it works. 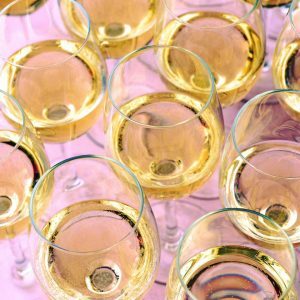 There are over 100+ wines to discover at Winc. From Rosé to Cabernet to Torrontés, there are so many to choose from! Let’s not waste any time. Even if you’ve got standard favorites and cult classics you’re bound to be drinking for the rest of your life, live a little! 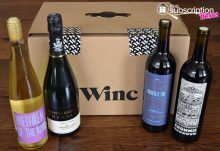 Winc is all about the expression of wine and how it can add a little bit more adventure a joie de vivre back into your world. Explore what you might like by taking personality-like quizzes on your own unique palette. Answer questions like how you like to drink your coffee (Black and strong? Mild, but nothing in it? With cream and sugar? Frappuccino’ed? ), how you feel about salt, whether or not you like earthy flavors like mushrooms and black-truffles, your appeal for blackberries, blueberries, and raspberries, and finally, how adventurous you’d say you are when it comes to food and drink. 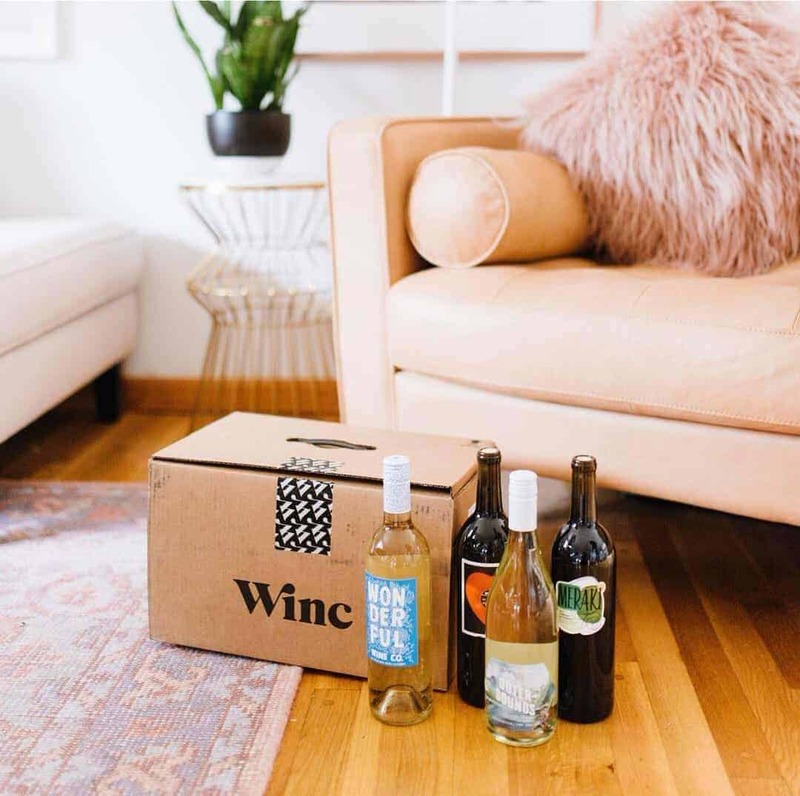 When you sign up for a monthly subscription with Winc, you’ll get 4 bottles of wine a month. These will be matched to your own taste profile and delivered straight to you. Shipping is always complimentary. And there are no membership fees. Bottles start at $13. 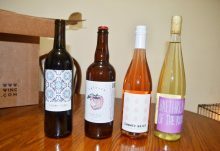 A four bottle order could cost anywhere between $60 and $160. These exclusive wines are tailored to fit your palette and your style. You’ll receive recommendations and with your ratings of what you do drink and enjoy, your virtual sommelier will make sure that you will always be happy and maybe just a little bit…tipsy. For every ten wines you rate, you’ll receive $10 in credit. When you refer a friend, you can earn up to $26 in credit. 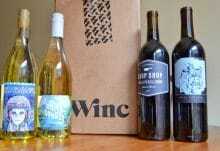 Winc services are presented only for the purposes of promoting products in the United States.